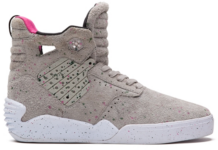 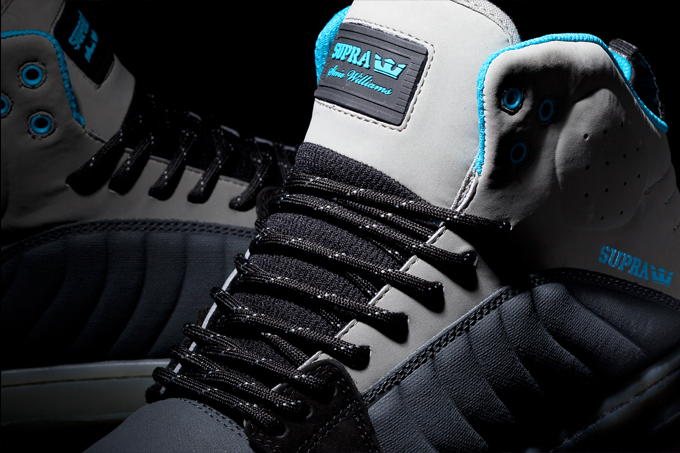 Supra presents two brand new colorways of Stevie Williams’ signature S1W. 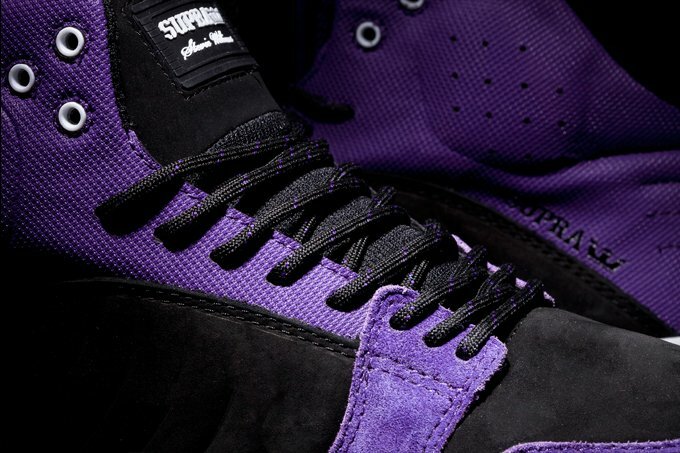 —Black nubuck, purple suede, purple Raptor TUF, black rope laces, padded black mesh lining, black cup sole with purple tread and white sidewalls. 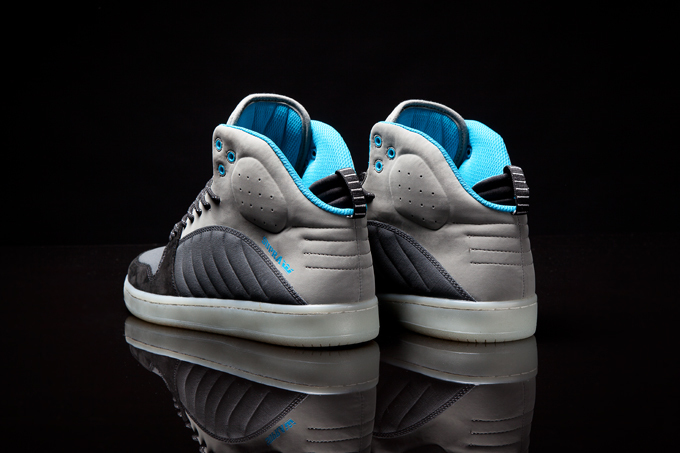 —Grey TUF, black and light grey nubuck, turquoise accents, black rope laces, padded turquoise mesh lining, translucent white cup sole with grey tread. 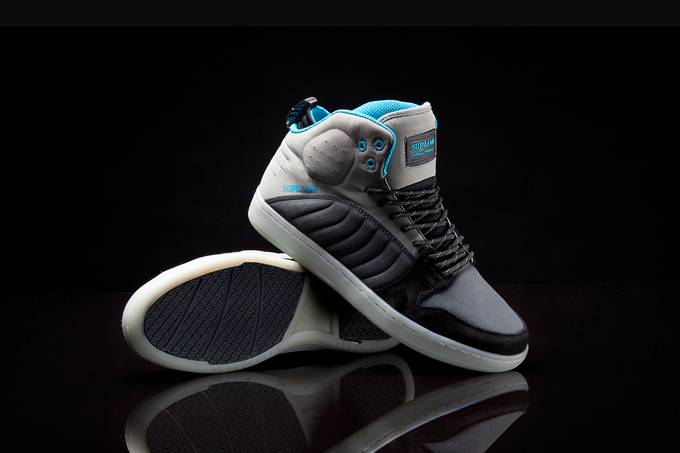 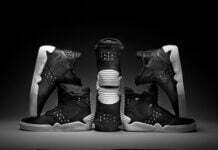 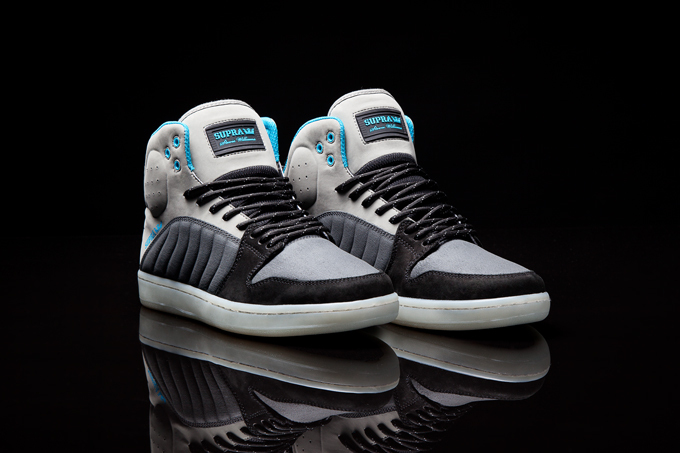 The S1W is available at better skate retailers worldwide, and suprafootwear.com.